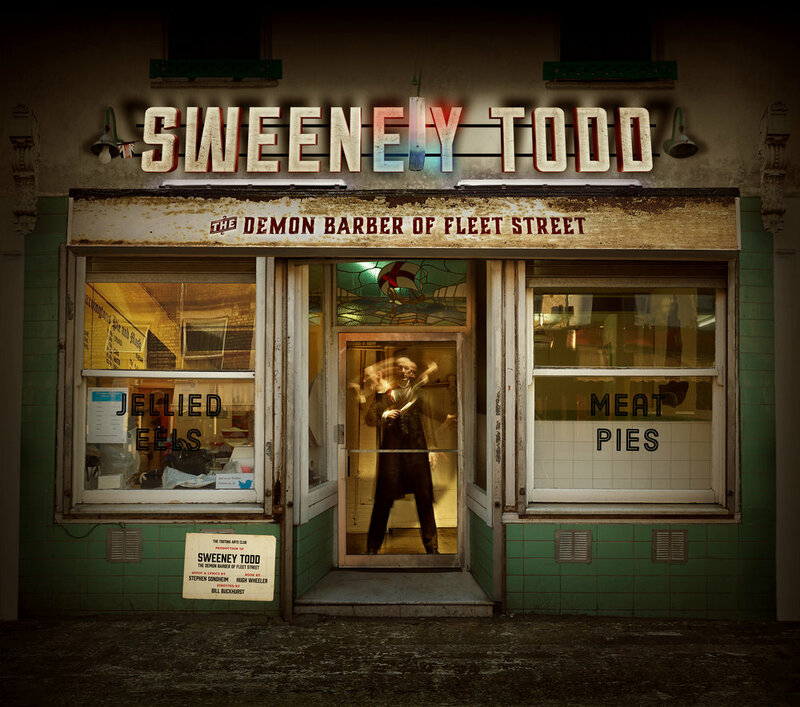 Developed in collaboration with Drew Hodges of DrewDesignCo, this graphic was used in various forms to promote a NYC adaptation of a London adaptation of Sweeney Todd, originally created by Stephen Sondheim. This rendition was originally performed in Tooting, at London’s oldest pie and mash shop, Harrington’s. The show was conceived as a dinner theater experience placing the audience in the midst of the performance — in an actual meat shop. It was brought to NYC in 2017 and is currently playing at the Barrow Street Theatre. More details about the show can be found here.